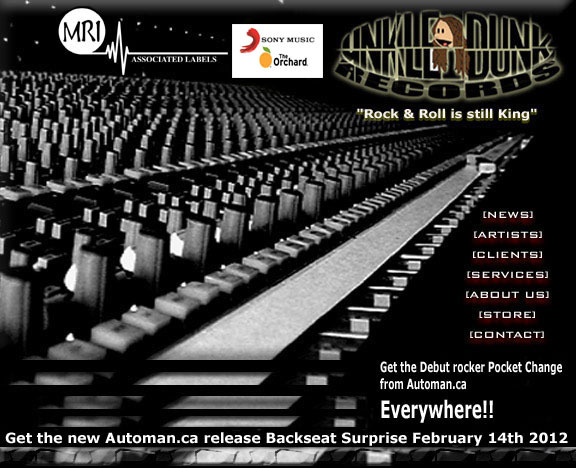 Meet UD Records Artist Automan.ca!! NOTE: UD Records is not signing outside artists at this time. 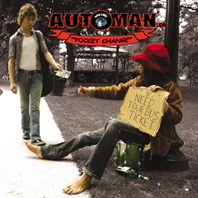 Automan.ca is a real Rock & Roll band with a sound out of the 70's hard rock scene but somehow not dated. Produced by the Darrell Dwarf Millar. mixed co-produced by Greg Looper and Adam Cree as engineer, this piece of rock is blistering. www.automan.ca for more info.